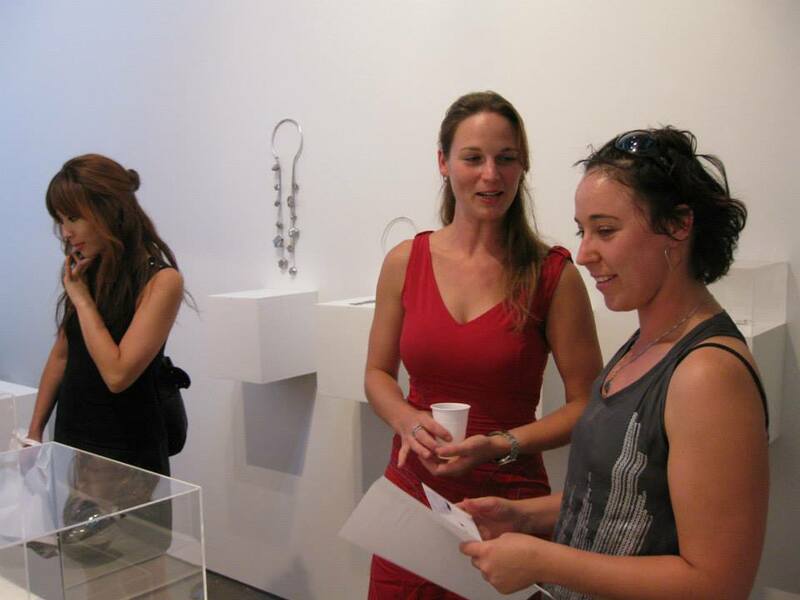 Thank you all for coming to an opening of my first solo exhibition. 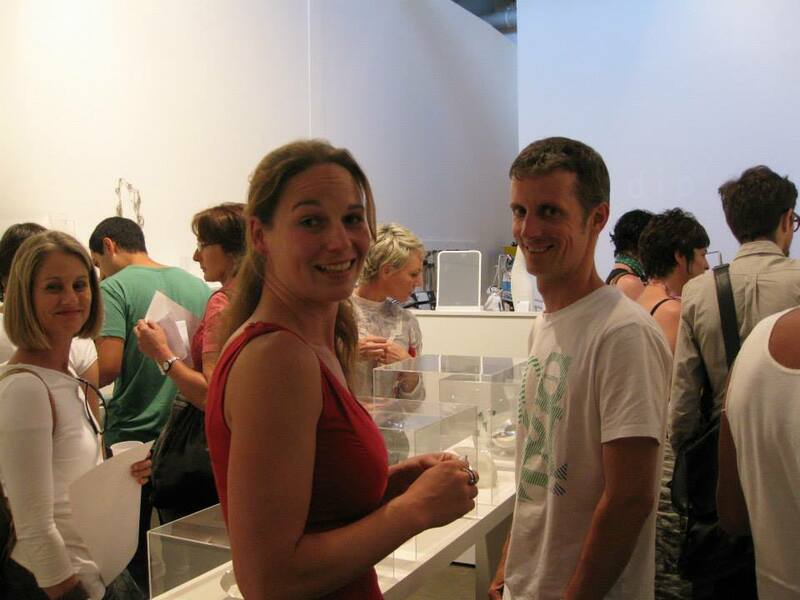 It was great to have you there! 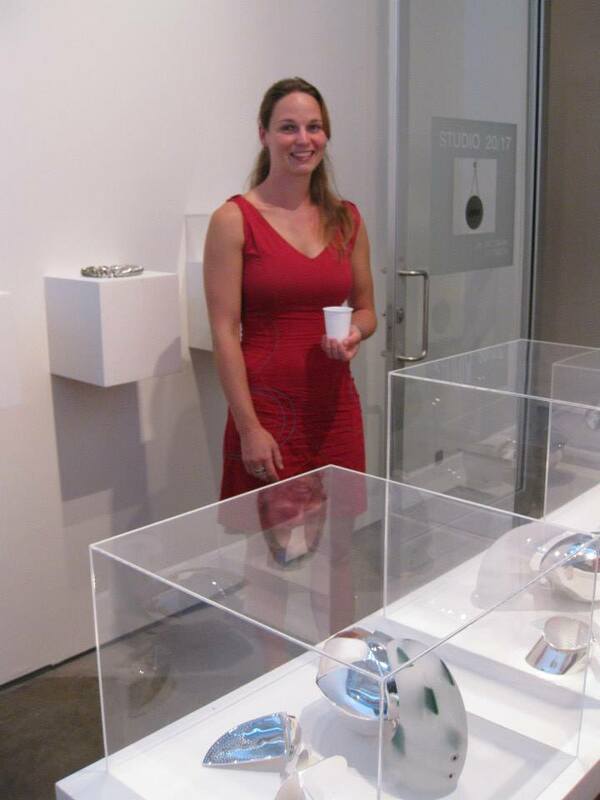 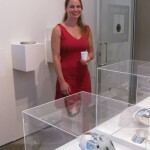 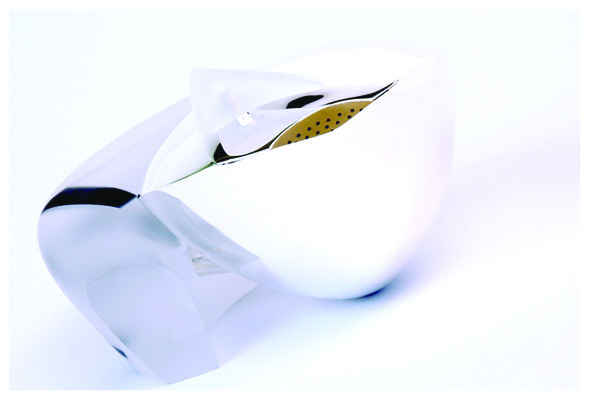 Contemporary teapots by Radka Passianova, recipient of the 2009 Jewellery and Object Design Award, Design Centre Enmore. 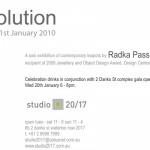 The series is inspired by human evolution and specifically personal evolution; the evolution of skills, aesthetics and knowledge. 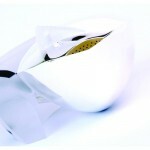 This ‘Evolution Tea Pot’ series considers the aesthetics and processes of the traditional raising techniques of silversmithing and responds to these in a contemporary manner. 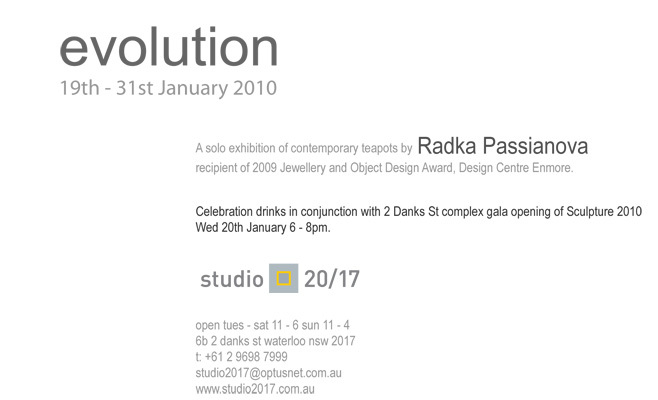 This also coincides with the 2 Danks Street gala opening of Sculpture 2010. 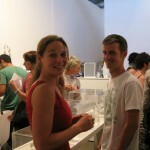 All galleries within the complex will be open between 6-8pm showcasing new sculpture work for the year.. 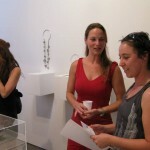 Featured on the Jewellery & Objects Website.